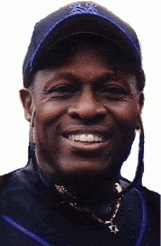 Lenny Randle became the first American major leaguer to play in Italy in 1983. With Ronald Reagan serving as America’s leader and the final episode of M*A*S*H* airing on television in 1983, Lenny Randle embarked on an Italian baseball adventure that lasted almost a decade before nearly making a miraculous MLB comeback at age 46 with the 1995 Angels. Not afraid of climbing into the stands to talk, sign autographs and pose for pictures with fans, Lenny Randle is a fan favorite both on and off the field. Infamous for teaching future ballplayers Italian phrases and encouraging them to get their college degree so they have something to fall back on, Randle practices what he preaches having received his Masters Degree in Education and started his own baseball school after retirement. Learning the game from the best, Lenny broke into the big leagues with the Washington Senators in 1971 under manager Ted Williams and was mentored by the likes of Billy Martin, Don Drysdale, and Tommy Lasorda during his illustrious 12-year career. Stadio Steno Borghese is home of Nettuno baseball. Fast forward two decades and Nettuno Baseball Club’s all-time favorite, Lenny “Cappuccino” Randle, is now the team’s new general manager and co-owner. If anyone can start the Italian baseball revolution and transform Nettuno’s historical World War II U.S. battlefield site into baseball’s next field of dreams, it’s Lenny Randle. 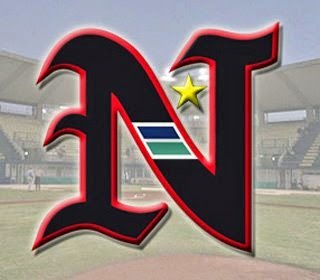 Supported by a first-class coaching staff of seasoned MLB vets including Chris Bando, Félix Millán, and Rudy Law, Randle is ready to turn Nettuno into European baseball’s biggest epicenter. Lights, camera, action in Nettuno, Italy–where Lenny Randle’s baseball revolution is taking place. Joe DiMaggio poses during his visit to Nettuno in 1953. 36,000 American soldiers landed at Nettuno in 1944 and brought along an arsenal of baseballs, bats, and gloves to keep their sanity during wartime. While the U.S. Army maintained its beachhead at Nettuno for five months, Italians were introduced to America’s favorite pastime. 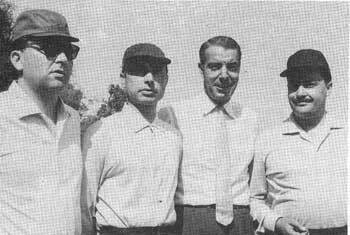 Baseball reached the masses when the Italian press learned of Joe DiMaggio’s visit to the game’s birthplace in Nettuno after his retirement in 1957. 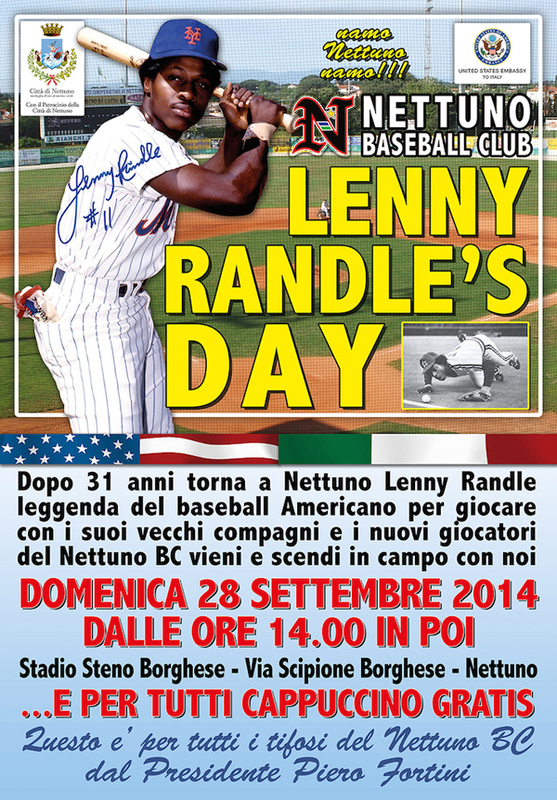 Randle’s Nettuno Baseball Club will pay tribute to the Italian American icon at Stadio Steno Borghese in 2015. 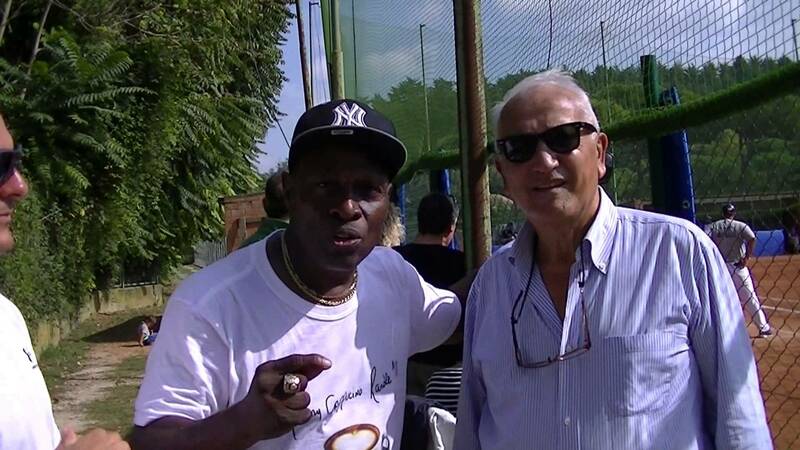 Lenny Randle and Nettuno Baseball Club President Piero Fortini lead the Italian baseball revolution. The Nettuno Baseball Club looks to inspire a whole new generation of baseball fans and players while upholding the legacy and traditions of the game in Italy. 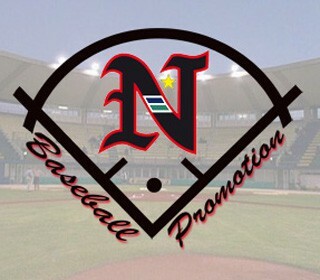 Under the leadership of General Manager Lenny Randle and President Piero Fortino, the Nettuno Baseball Club is building international alliances with corporate sponsors interested in expanding its reach through innovative marketing and interactive fan engagement. 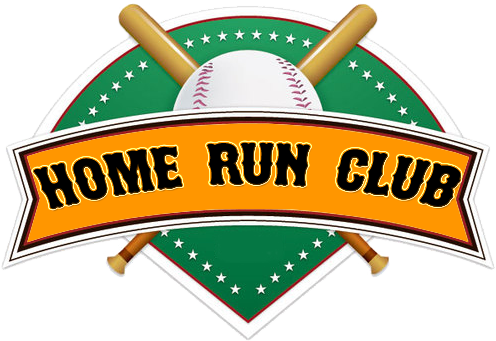 Nettuno Baseball Club Sponsorship Levels include the exclusive Home Run Club ($20,000), Batter Up Club($10,000), Double Play Club ($5,000) and Line Drive Club ($2,000). All levels of sponsorship receive great benefits and maximum exposure for corporate branding internationally while helping the Nettuno Baseball Club expand its reach in Europe, Asia and the Americas. 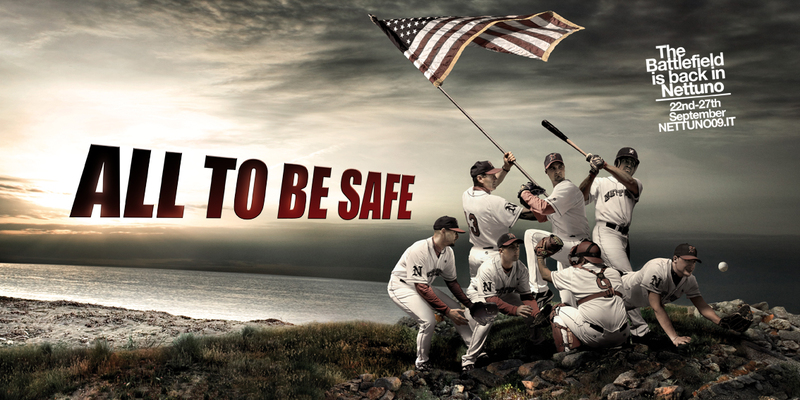 Sponsorship members of the exclusive Nettuno Baseball Club Home Run Club pledge $20,000 and receive a plethora of benefits including: roundtrip airfare to Nettuno/all ground transportation, two nights accommodation at a luxury hotel, private meet and greet with players and coaches, gourmet lunch and five-course dinner at beachside restaurant, VIP Season Tickets/baseball game box seats at stadium, guided tour of local attractions and destinations including World War II Monument and Rome, radio/tv mentions, announcements on game days, a permanent banner at stadium, corporate logo on all printed materials/online media presence and link from the Nettuno website. Until the Asian and American monopoly on baseball’s culture and resources eases up and Major League Baseball and its corporate partners invest in youth and professional leagues in Europe, the fate of the game’s future is dependent on the involvement of former MLB vets like Lenny Randle and Mike Piazza. 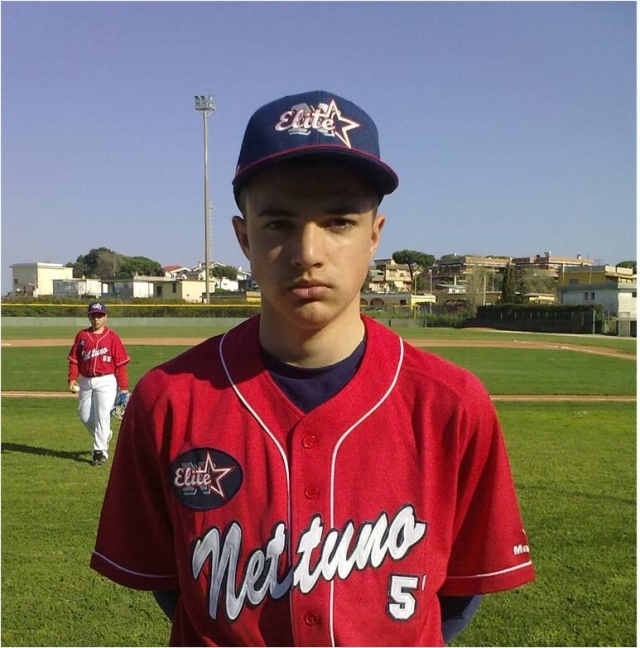 Finding and developing players is one of Nettuno Baseball Club’s strengths. Both 20-year-old Atlanta Braves prospect Mattia Mercuri and 17-year-old LA Dodgers prospect Federico Giordani ascended up the ranks through Nettuno Baseball Club. LA Dodgers prospect Federico Giordani played youth league ball for the Nettuno Lions before joining the Italian Baseball League’s Nettuno Baseball Club. Cultivating prospects like Nettuno’s Mercuri and Giordani into major league-quality players and using them like missionaries to promote baseball in Europe will make a strong enough impression back home to give young Italian athletes the vote of confidence that playing MLB is a viable option. Every time Major League Baseball has reached out to expand its constituency to new geographic areas, it has been rewarded with tactical and cultural innovation, a broader fan base and a higher quality of play. Why should Europe be any different? 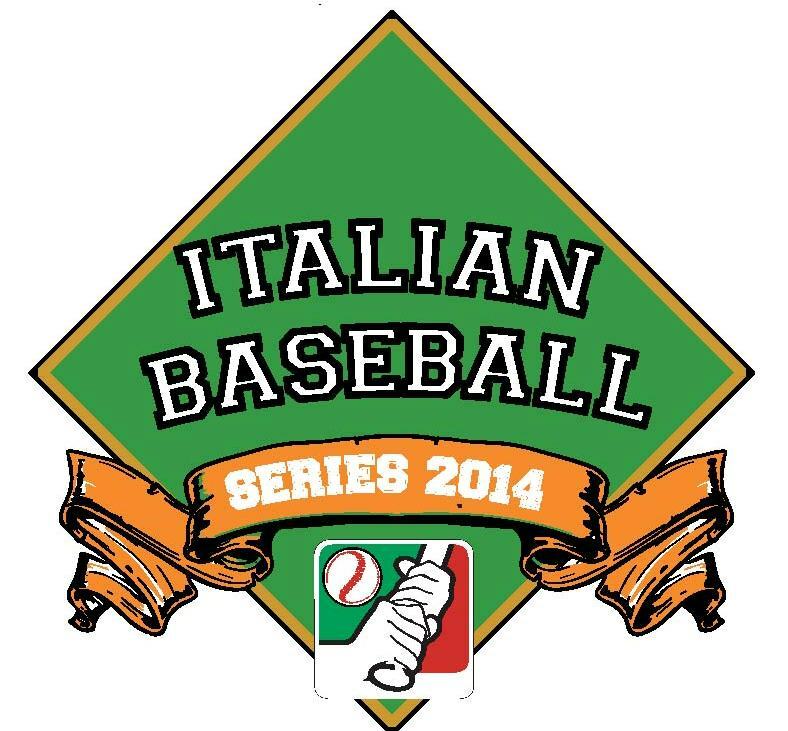 Without MLB financing, the Nettuno Baseball Club and Italian Baseball League depend on corporate sponsorship and FIBS. To learn more about the fantastic opportunities afforded to businesses and athletes, please visit Lenny Randle Sports Tours.